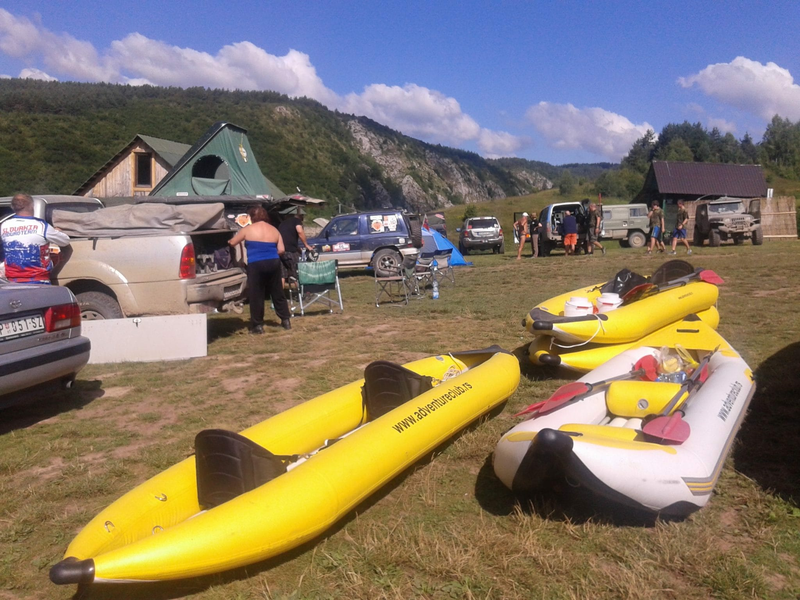 River Uvac Kayak – Adventure – is an ideal opportunity to pass through beautiful meanders of river Uvac, to row through a cave, swim in the lake and visit one of the most beautiful viewpoints of Serbia, and all of this under the watchful eye of the Griffon vulture. Uvac is considered one of the most visited and most beautiful destinations in Serbia formany reason. This place is unique and valuable because it is a nesting place of a very rare and almost extinct species of vulture – the Griffon vulture, whose nests can be found in certain parts of the gorge, on the rocks, tidal notches and numerous caves above the water. In order to protect this area around the gorge of the river Uvac, as the habitat of the Griffon vulture, it was declared a Special Nature Reserve. We are offering to you the most attractive way to see the beauty of this canyon from a completely different perspective - kayaking. 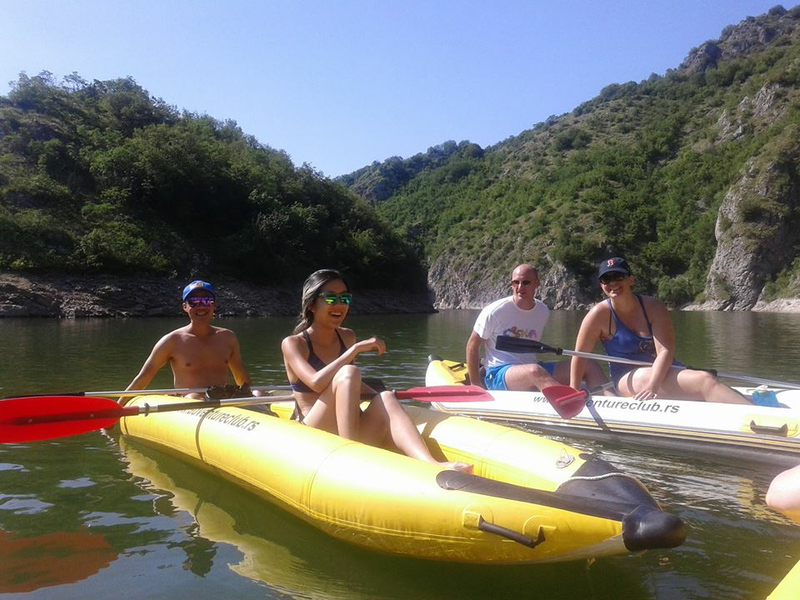 In the inflatable kayaks, which are stable and convenient for persons who have no prior experience in kayaking, two persons sit and navigate it using their own strength. Since this is a lake, the strength is not crucial. 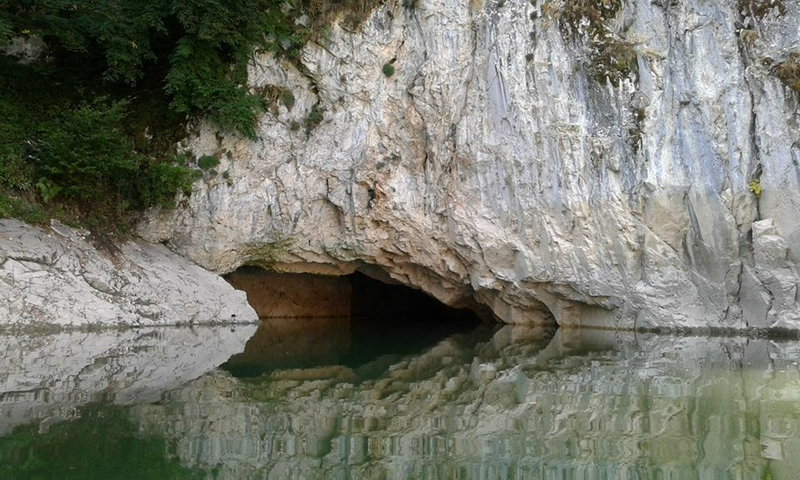 This kayak – adventure comprises 12 km of beautiful canyon, we enter a cave in kayak, swim on the limestone shores of the lake, and we also climb the viewpoint “Molitva” (Eng. Prayer), which is only 2 km away from the lake on foot. 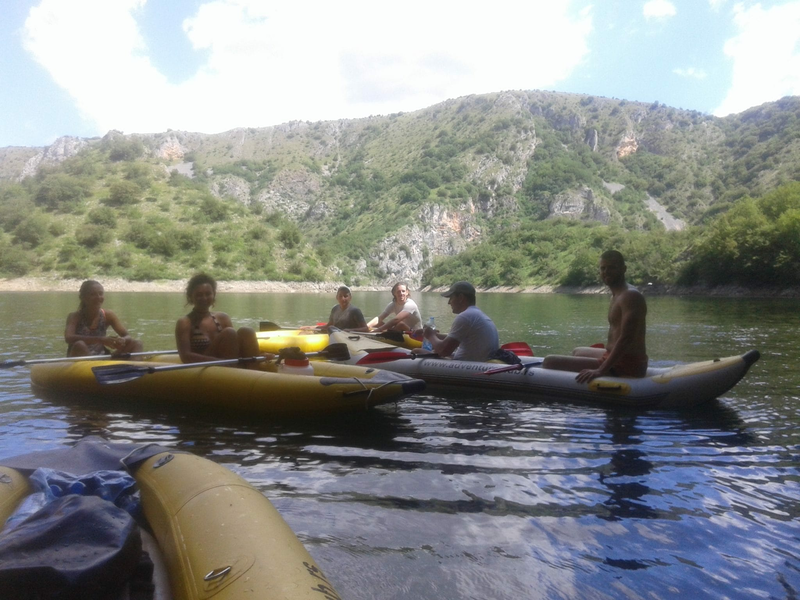 Kayak is an activity that strengthens team spirit and can be an ideal choice for your team building. Choose this guided adventure and enjoy yourself, and leave us your transfer and accommodation organization.